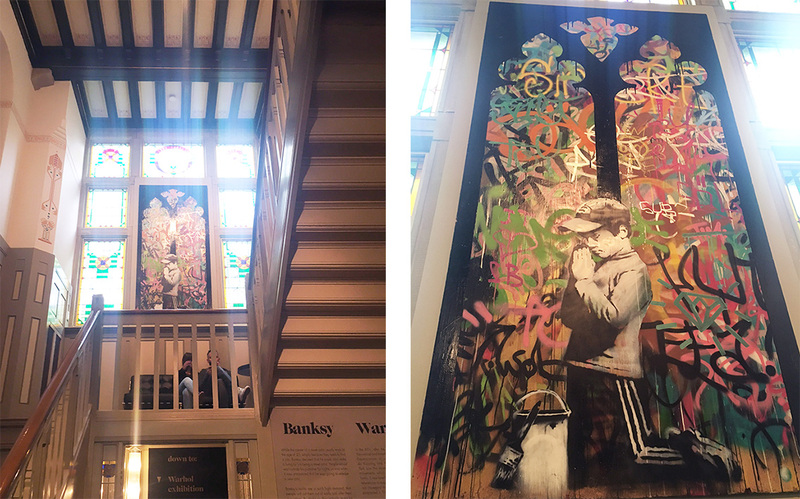 This exhibition at Moco Modern Contemporary Museum, contains around 50 original works by Street Art-legend Bansky. 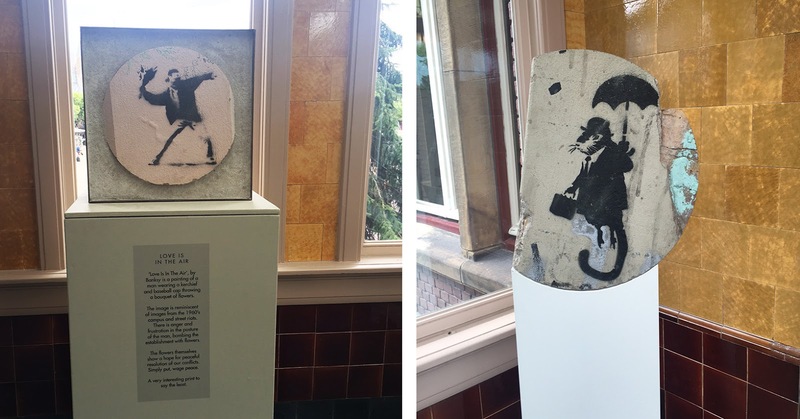 For the first time in history there is a Bansky exhibition in a museum. In fact Bansky is well know for his outdoor art, you can find his street pieces around the globe. Not everyone knows that Bansky also makes indoor art. Original and unique works on materials like canvas and wood. 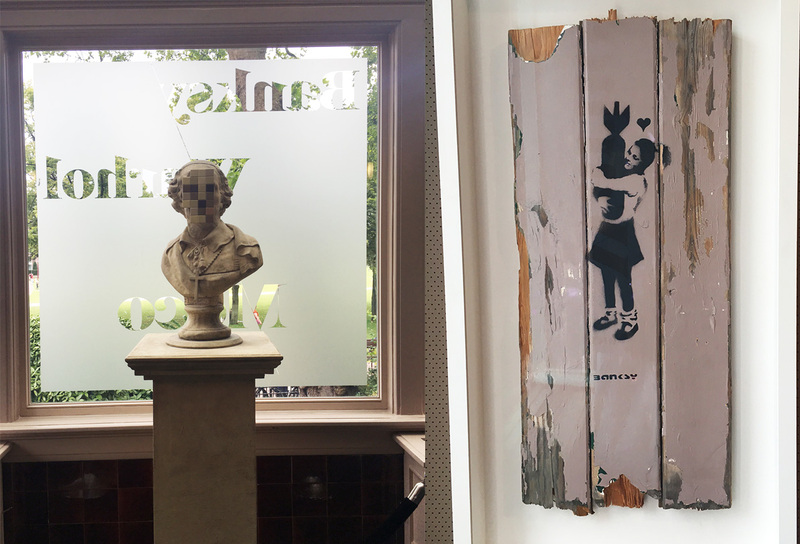 At Moco museum you can see his indoor art, owned by collectors who bought these works at Banksy's exhibitions. 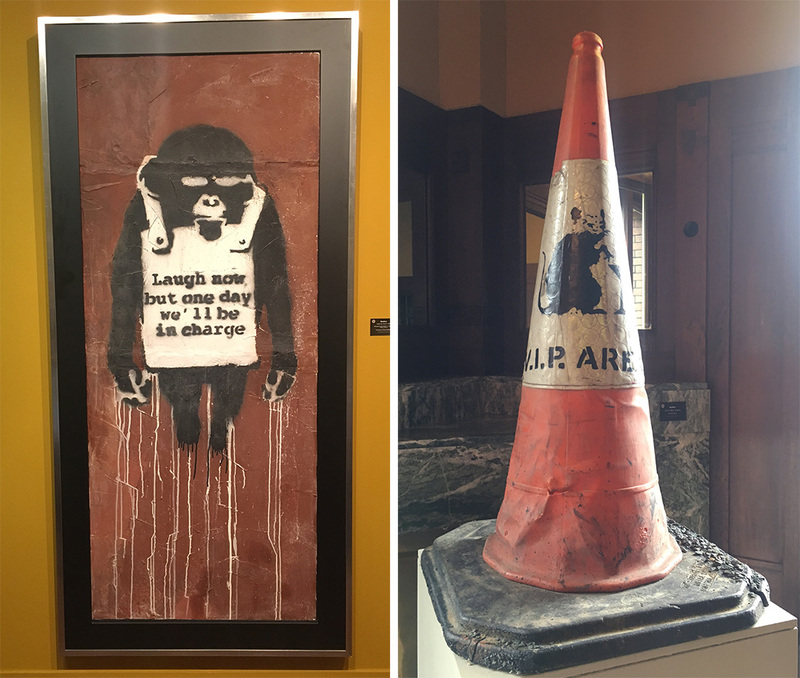 There are also a few of Banksy's street pieces at Moco, these were rescued and preserved from buildings that were torn down.